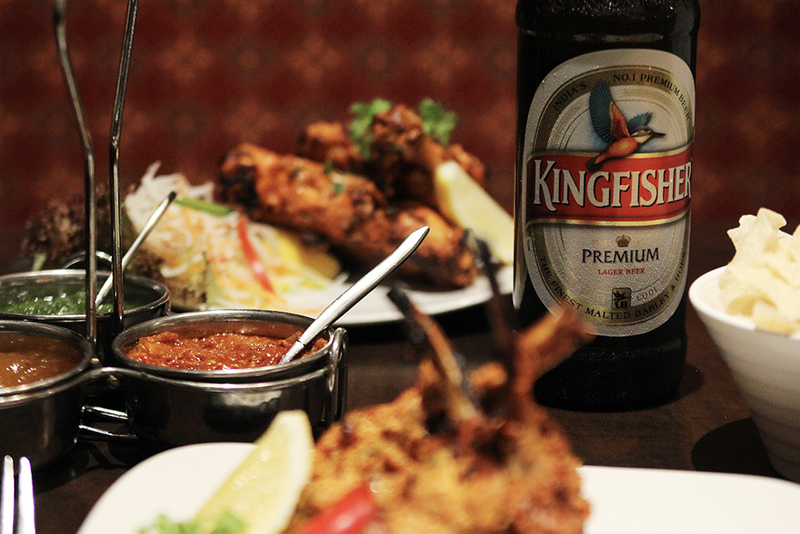 John Price, Marketing Manager for Kingfisher Beer, says, “Everyone loves a curry, especially served up with a cold Kingfisher Beer, but with so many interesting regional dishes and classic curries out there, National Curry Week really is the perfect time to try something new.” Research carried out by TFL Panel in September 2017 amongst 1,016 adults aged 18 and over. There’s never a dull moment at KBE Drinks! So if you want to stay informed of everything that is going on, the best way is to sign-up to our newsletter. We promise not to bombard you and we certainly won’t give your email to anyone else! Stay in touch. 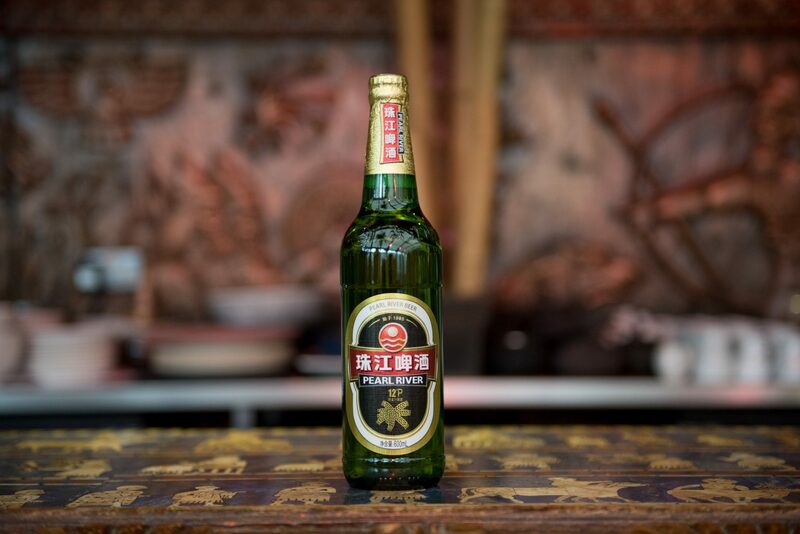 A portfolio of leading world beers and ciders… Please verify your age before entering.